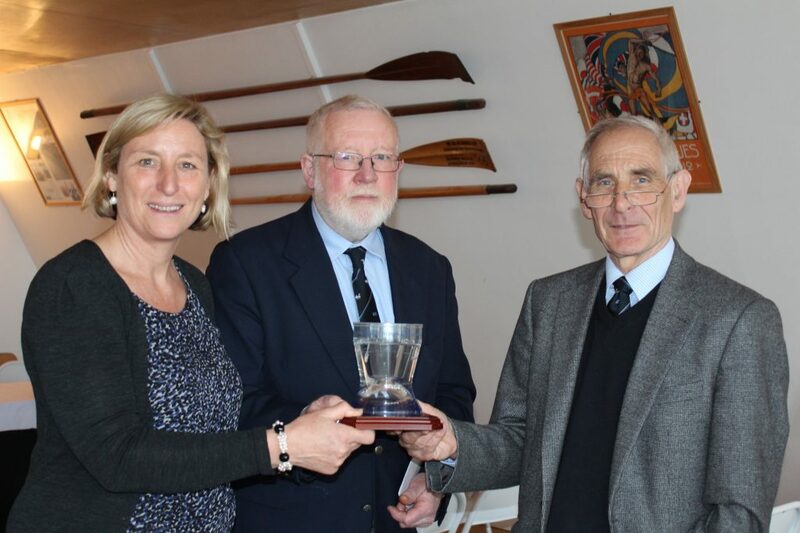 We have honoured with the award of the John Coleman Trophy 2012 by the Thames Heritage Trust for the work to protect and promote the River Thames. 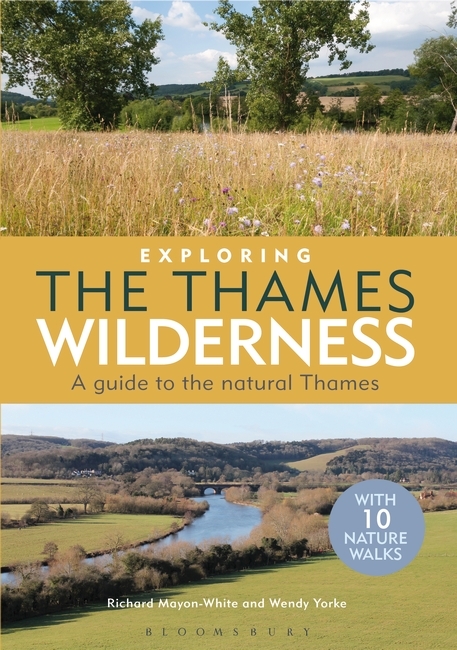 The Guide to the Natural Thames is a work in progress. We will always be grateful to receive your observations, corrections and additional information (see How you can Help and Contact Us). 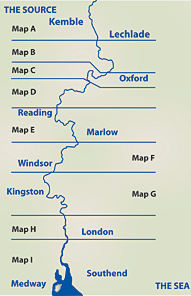 A book is published by Adlard Coles (Bloomsbury Publishing plc) .